A few weeks back, Dr. Ring Ding announced a whole string of videos to come from him in 2014. He wasn’t exaggerating. “Johnny Come Home” is already the second one from his German/Korean enterprise: Dr. Ring Ring & Kingston Rudieska. The first video, „Discovery Of Life“, had been filmed in Korea (and starring Kingston Rudieska, while Ring Ding was present only with his voice). The follow-up now plays in Berlin, where the „Big Man“ takes the leading role. Kingston Rudieska appear in a few small pub scenes that are intercut. By the way: If you ask yourself who the actress is that plays Ring Ding’s wife in the video, you are probably not from Germany. It’s Katharina Wackernagel, a wildly popular TV & cinema actress. She is also known as being a big ska fan who has already recorded and sung live with The Busters. To complete the name-dropping: While Ring Ding himself was the director, author & producer of “Johnny Come Home”, Krzysztof Gajewski got involved as director of photography, cutter & editor of the video. 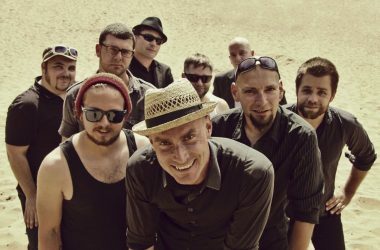 He is also the main force behind the epic documentary „Ska Delight“ that premieres in 2014 at the This Is Ska festival in Rosslau (Germany). 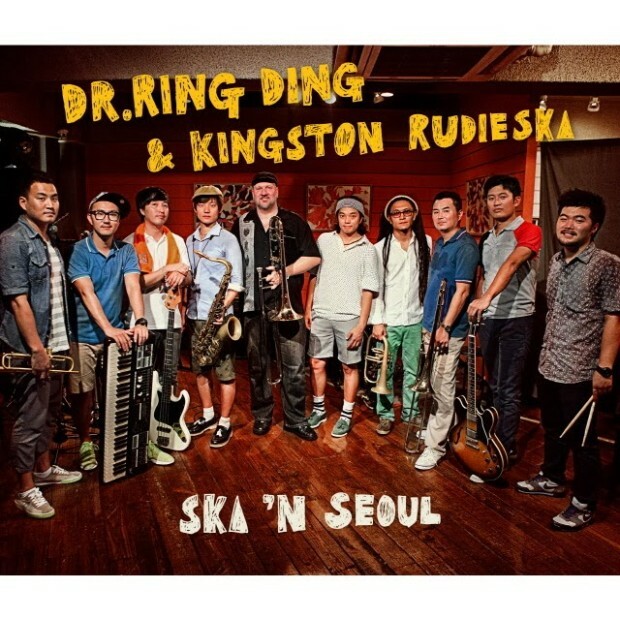 “Johnny Come Home” and “Discovery Of Life” are both on SKA ‘N SEOUL, a 5 song EP collaboration between Dr. Ring Ding and Kingston Rudieska. The two hooked up while the German trombonist was touring Asia in the summer of 2013. By attracting bigger names in Jamaican music every year, Korea is experiencing a ska and reggae renaissance. The EP is available now at Dr. Ring Ding’s online store. 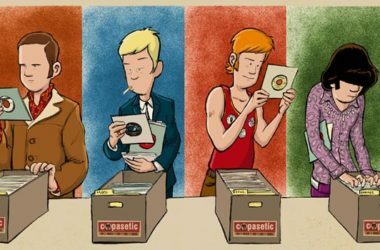 Random fact 1: Already the original of „Johnny Come Home“ had some ska vibe injected. It was the debut single for Fine Young Cannibals, a pop group, whose members all had a history in ska bands. Guitarist Andy Cox and bassist David Steele (both The Beat) and singer Roland Gift (Akrylykz). Random fact 2: There is another quite current ska version of „Johnny Come Home“ around, done by The Orobians from Italy on their fab 80s covers album „Slave To The Riddim“.